If there are two things we love in life, it’s Amsterdam Light Festival and Gosse Bouma (oh, and stroopwafels of course). This fantastic vid of Amsterdam Light Festival, which was created by Gosse Bouma shows the many different light displays that were on show at the end of last year and into this year. This free event that runs for a couple of months, turns Amsterdam into a city with even more pretty lights (and yes, that’s possible). Check out the new video here. (Also, you can read all about the Amsterdam Light Festival here if you haven’t a clue what we’re on about). 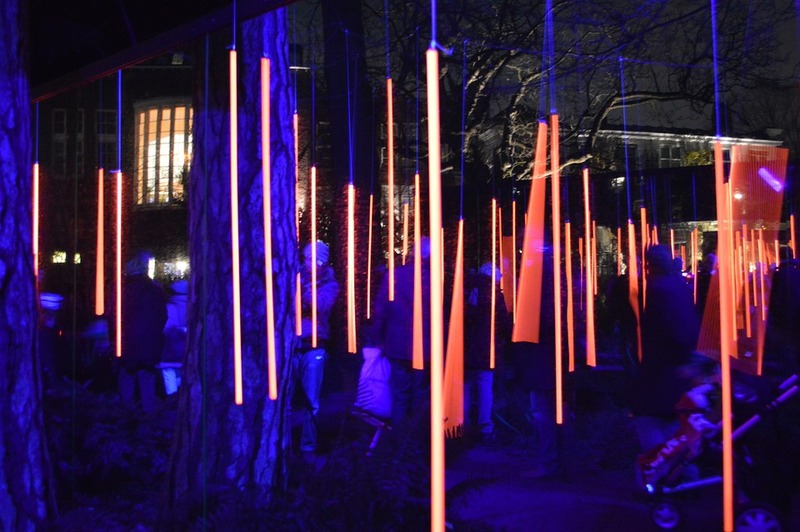 Did you attend the Amsterdam Light Festival this year? Let us know in the comments! A familiar face at DutchRevew. Emma arrived in Holland in 2016 for a few weeks, fell in love with the place and never left. Here she rekindled her love of writing and travelling. Now you'll find her eating stroopwafels in the DutchReview office since 2017. Ryanair employee controversy: Ryanair needs to pay their Dutch pilots 100.000s of euro’s! 20 beautiful elephants will be on display for almost a whole month in the center of Tilburg. They’re free to go and see and it’s not a usual sight for Tilburg! So if you’re nearby, don’t forget to go and have a look. Looking to buy a house in the Netherlands and not sure what to do next? This month Stephania Ammerlaan from Expat Mortgages will be available at the Expat Centre in Leiden for a Mortgage Walk-in Consultancy. You can pop in or register for an appointment to ensure that your questions will be answered. It’s recommended that you register so then you will definitely have a chance to speak with her. Can’t wait any longer for King’s day and looking for a party? The night before King’s day the largest sing-along event is returning to Tilburg. It’s popular, it’s fun and it’s been there for everyone to enjoy for 16 years! Tilburg Sings will be taking place at Theater Burring on Friday 26th April 2019. Hangovers are more fun when you share it with friends. Crazy memories will soon become history unless you turn them into legendary stories. Now that the Kingsday madness has settled… it’s time for a debriefing! Join our whatsapp group by sending a message to [masked]. State your meetup.com / facebook name and the event you’re interested in. You must be a member of meetup.com or our facebook group in order to join. The Best Kept Secret Festival is far from secret now. 😉 This great festival in Hilvanrenbeek showcases both new and old artists from a variety of different genres. From rock to hip hop, there really is something for everyone. So if you’re looking for a great festival to jive in this summer, then you know where to head to! 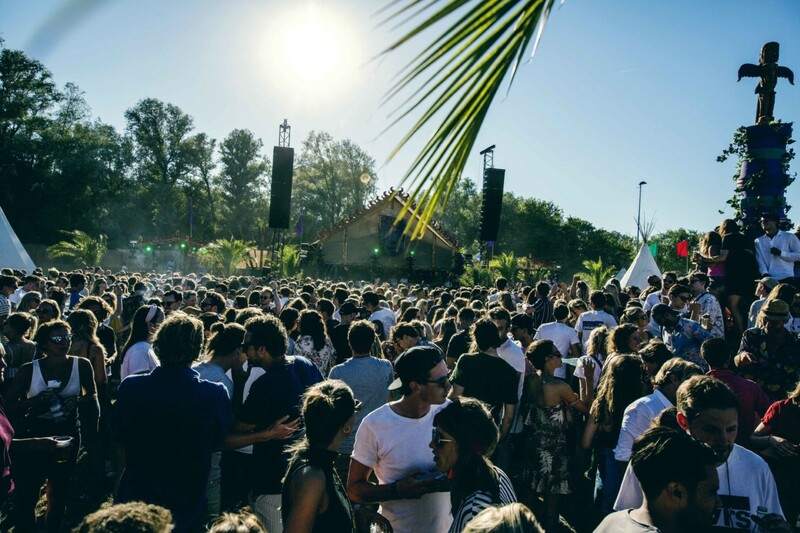 Best Kept Secret Festival will take place at Safaripark Beekse Bergen from Friday 31st May – 2nd June 2019. Click learn more for info and tickets! Hap Stap festival is a food festival, which showcases local food talents. Participating local restaurants provide delicious food for every palette! From oysters to sticky chicken or something completely different. Hap Stap festival is a food festival, which showcases local food talents. Participating local restaurants provide delicious food for every palette! From oysters to sticky chicken or something completely different. They have it all. Entertainment is even provided whilst you go around tasting different food. The intimacy and cosiness of the festival make the atmosphere even better. Best of all: it’s free entry! For more info, visit their website (click learn more below). Location: Spoorlaan 298 (Interpolistuin), Tilburg. Date: 7th – 10th May 2019. On Saturday the 29th and Sunday the 30th of June, the Nomads family asks you to join their tribe to their beloved oasis for a whole weekend in an intimate setting. Wanderers from far and wide will gather to dance, spread love and listen to the beat of their signature music. More info and tickets are found on their website (click learn more below).